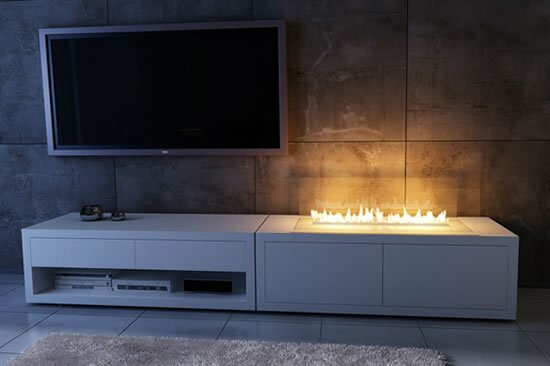 The cold winter days are here and there is no better way to toast up your living space than a good fireplace minus the chimney flue and logs of wood. 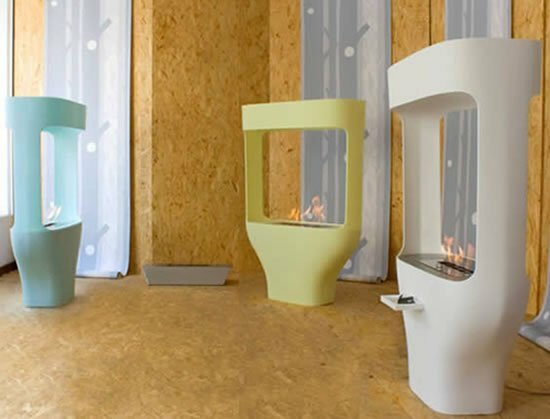 We’re talking about the modern, eco-friendly, bio-ethanol fireplaces from Acquaefuoco that consists of some really innovative designs that also jazz up your interiors besides providing you with warmth. 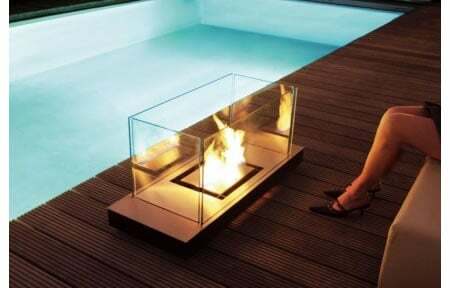 We simply loved the Apollo Table fireplace for its eccentric and compact design pattern of Lacquered steel sheet structure (black or white painted), fire-screen in tube of borosilicate glass and circular burner. 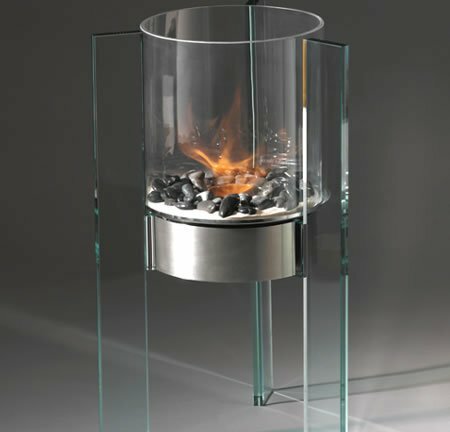 We were also fond of the Big Flame Fireplace for its unique design. 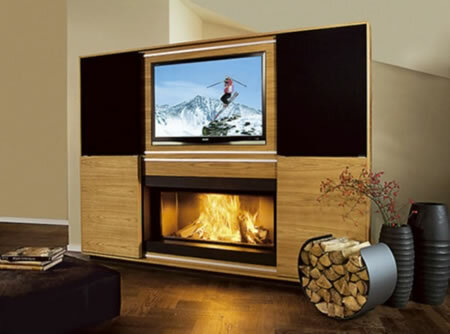 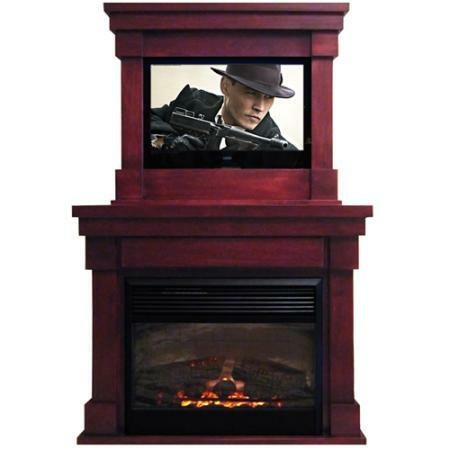 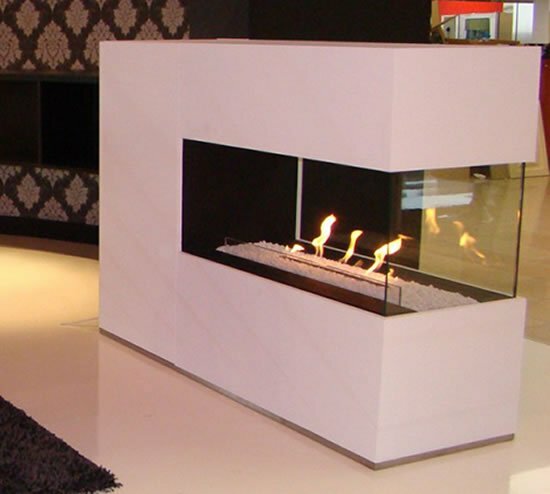 The Big Flame fireplace’s firescreen has a tempered and beveled glass. 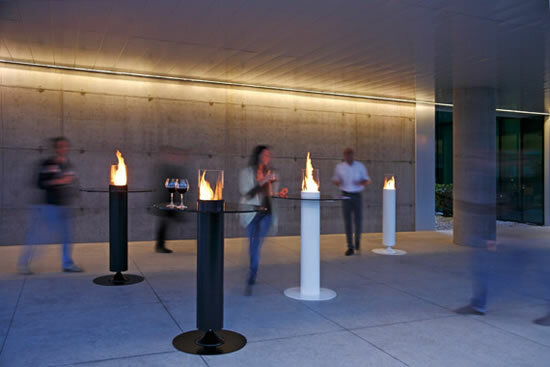 Another modern collectible for the sunny days is the Piazza Grande Indoor Waterfall with white LED lighting. 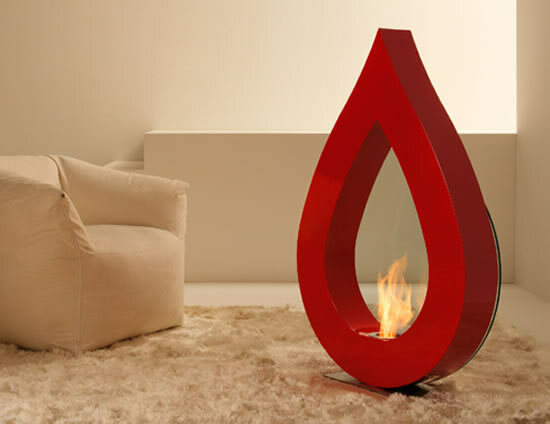 The inox colored waterfall is composed of Lacquered stainless steel sheet and holds an immersion pump for the water cycle. 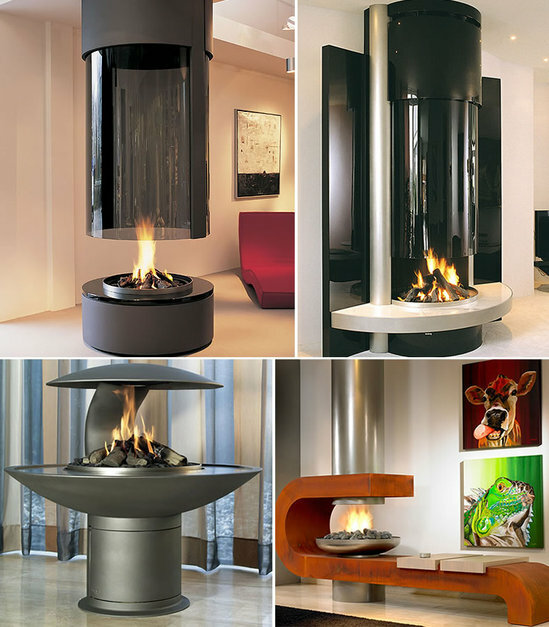 The Apollo Fireplace is priced at 2625 Euro ($3,460) and the Big Flame Fireplace will set you back 1,995 Euro ($2,600). 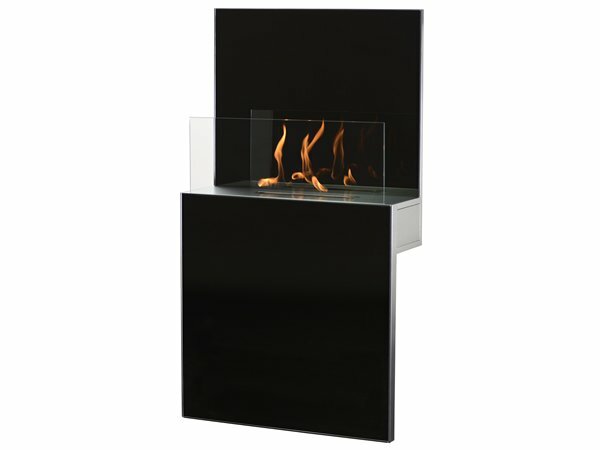 The Piazza Grande Waterfall has a slightly steep price tag of 5,600 Euro ($7,400).